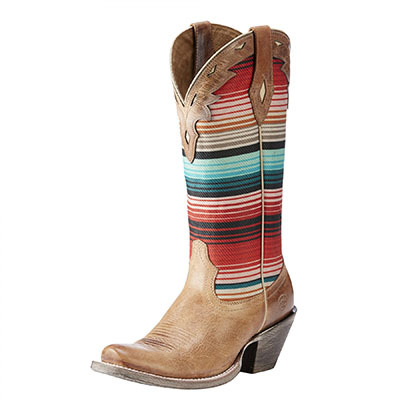 The cowboy boot, as we now know it, is the result of hundreds of years of design. 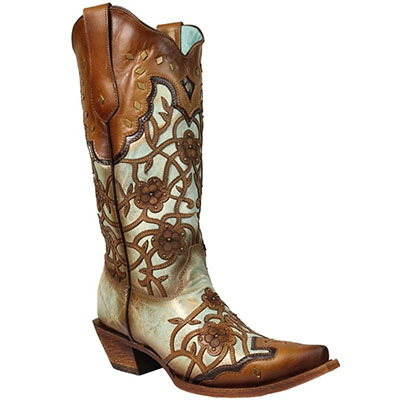 Cowboy boots can be traced as far back as the 1200’s. Though Genghis Khan didn’t technically wear “cowboy boots”, his infamous red boots were very similar in design. They were well suited for his long warpath along the frozen tundra of Mongolia, all the way to the mountains of China. 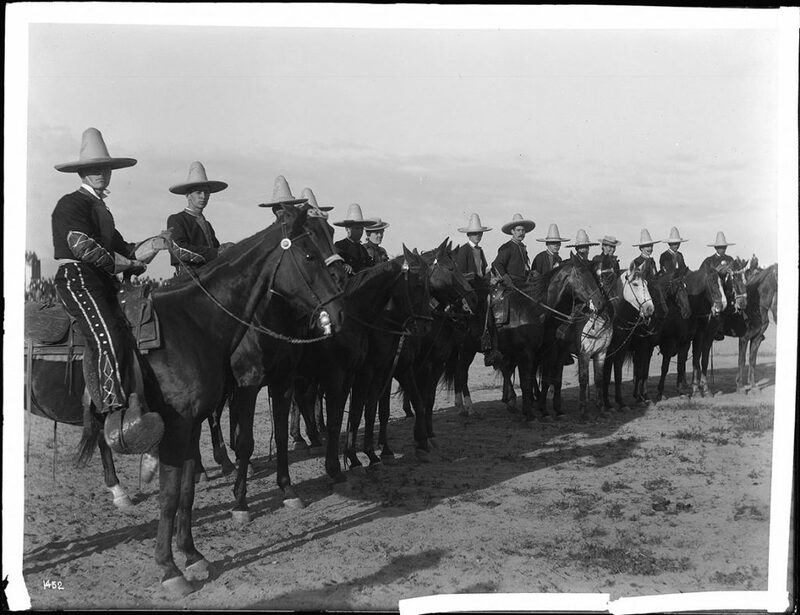 Flash forward a few hundred years to the vaqueros of Mexico. The first true cowboys came about in the mid to late 1800’s, and were skilled cattlemen, with the style and swagger that we now attribute to the outlaws and gunslingers of the Wild West. The boots they wore were sturdy and meant for the brutal desert climate. They could trample cacti and rattlesnakes, and were good for just about any occasion from roping cattle to dancing with the ladies. 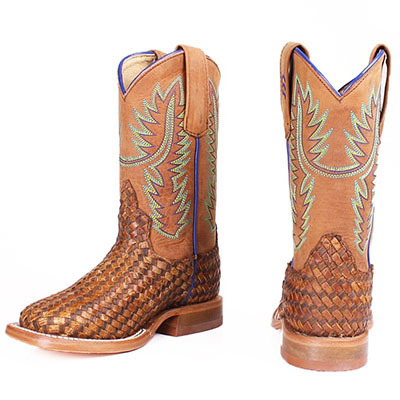 Nowadays, cowboy boots have become a staple of country life, and a high-quality, exotic pair is even a symbol of status here in Texas. They can be dressed up or dressed down, and come in a wide variety of styles from traditional to flamboyant. Western cowboy boots caught on in the early days because of their longevity and practicality. Unlike the popular Union soldier boots at the time, cowhands required boots with pointed toes, at least a 1 inch heel (usually 2 inch), and a tall boot-shaft to protect their shins from the harsh conditions on the range. Thus, the western style cowboy boot was born. Usually Made from cowhide, these boots are a more cost-efficient, practical choice. The best cowboy work boots have a short heel, usually 1 ¾ inch or lower, making them ideal for working on your feet all day. 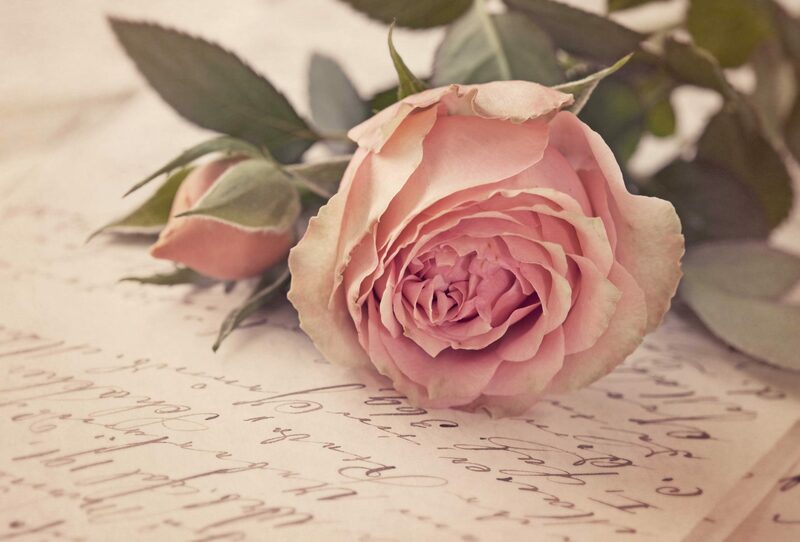 The material of the soul is usually rubber with considerable traction. Many have cushioned midsoles for effective shock absorption. The heavy-duty build and comfortable design make these the true working-man’s shoe. If you couldn’t tell by the name, riding boots are made for horseback riding. 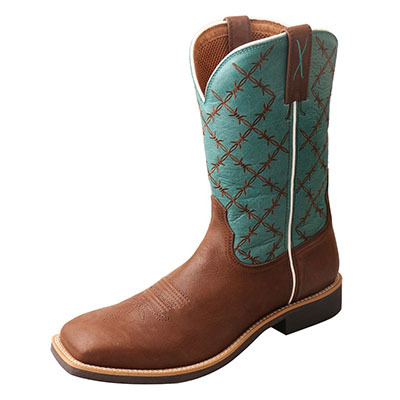 Every part of this boot is designed to keep a cowboy or cowgirl safe and comfortable in the saddle. That’s why it’s the boot of choice for rodeos and horse shows. The high angled heel helps the boots hook onto the stirrups, and prevents them from wiggling around when riding. The smooth leather soul and tapered toe allow the boots to slide in and out of the stirrup with ease, so if the rider falls, their foot won’t snag. These boots really are made for walking. They are not as heavy-duty as the work boot, nor as high-angled and tall in the heel as the riding boot. A good walking boot is comfortable with a fair amount of traction on the sole. The wider toe and square heel make them better for standing up rather than sitting in the saddle. They are functional, comfortable and perfect for a nice stroll on the trail or walk about town. Though the classic Western style was the original cowboy boot, a new style eventually emerged later on. The Roper boot first appeared in rodeos when calf roping began to grow in popularity. 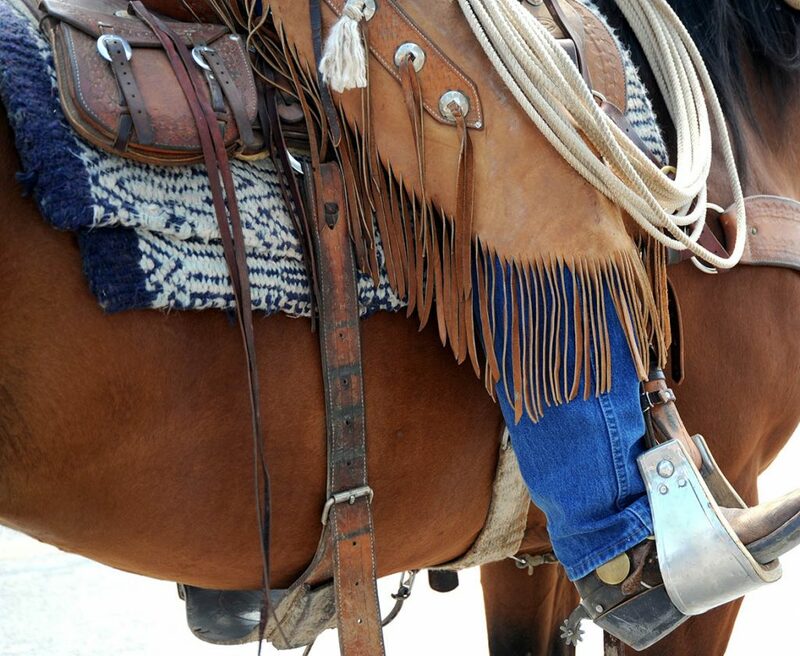 The boots were designed to make it easier for cowboys to comfortably chase after wiley baby cows. Unlike the Western Riding boots, they have a round toe and a short, square heel. This reduces the risk of breaking a heel when quickly, often abruptly, dismounting. Roper boots also have a shorter shaft and tighter fit around the ankle for fast paced movement and support that’s required when roping a steer. 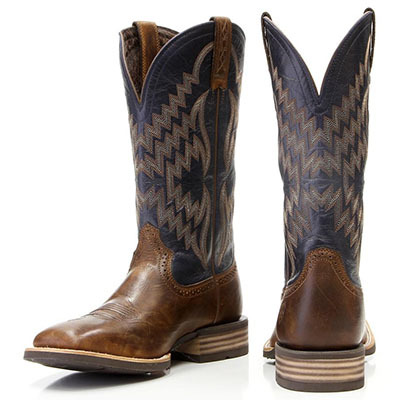 Working cowboy boots, worn on ranches and in rodeos are usually made of cowhide. But, as boots became more widely accepted in the fashion world, the variety of skins used to make them grew. 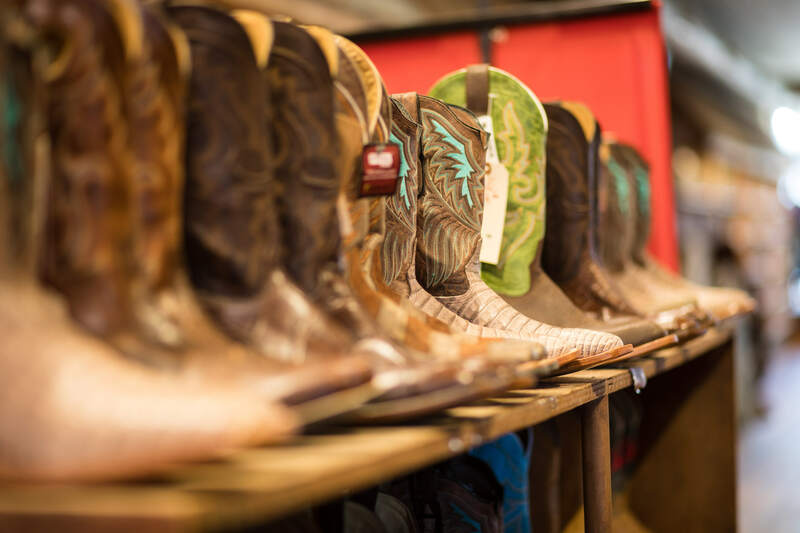 Now you can get Exotic Cowboy Boots made from anything, including alligator, eel, snake, lizard, deer, ostrich, even stingray, and many other animal skins. These usually come with a high price tag and are more like works of art. Historically, exotic boots have been given as gifts to heads of state, including the President of the United States on several occasions. Exotic boots come in many styles and are typically customised to the wearer. The wide acceptance of cowboy boots within the fashion realm caused this practical, humble footwear to evolve into something completely different – the fashion boot. Mostly designed for women, they are less about functionality, and more about style. They are meant to set the wearer apart with unique, handmade designs. There’s no particular mould or pattern to fashion boots, as they are meant to break the rules. From understated ankle booties, to bedazzled, knee-high riding boots, fashion cowboy boots are unlike any other. 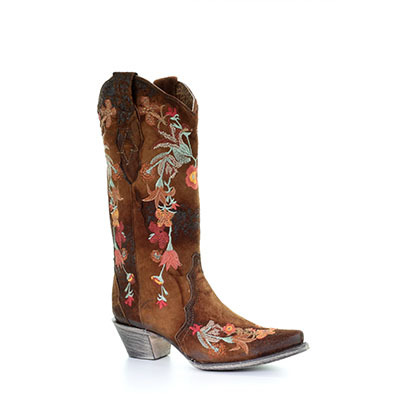 Now you know a little bit more about the ever-versatile cowboy boot! Now giddy-up and get you some!